Conor Benn is starting to make serious waves in the world of boxing. He looked fast, powerful and in complete control when beating Mike Cole on the undercard of Frank Buglioni’s fight against Ricky Summers. Benn’s father, Nigel, even went as far as to say that his son could surpass his own exploits in the ring. Benn Sr had some huge fights in his career but he’ll forever be remembered for his two all-British encounters with Chris Eubank. Eubank won the first fight via TKO before the rematch was declared a draw. There’s been silly talk of the two men fighting again but their rivalry continues on with the next generation. 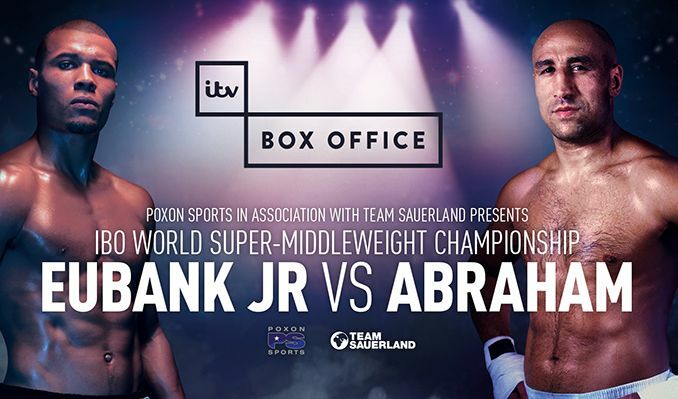 While Benn Jr got the plaudits at the start of the month, it’s all eyes on Chris Eubank Jr on Saturday as he fights Arthur Abraham at Wembley Arena in a defence of his IBO Super Middleweight title. Can Chris Eubank Jr continue his upward trajectory against Arthur Abraham? Eubank Jr is the clear favourite with the bookies in the Winner Market against the mandatory challenger for his IBO belt. With ITV keen to sell the fight on their Box Office channel they’ve been understandably bigging the fight up but it’s not all sales bluster, this is a very important fight for the British boxer. Eubank has been impressive enough in his last few fights and was fully deserving of the knockout victory he scored over Renold Quinlan to win the IBO belt in the first place but there’s a feeling that he’s still recovering from his loss against Billy Joe Saunders. It’s not that there should be any shame in losing to a fighter of Saunders’ quality but the manner of Eubank’s performance was particularly galling. He ended the fight as the aggressor but was unable to make up for the strangely subdued way he began. Many boxing fans put that extended shaky start down to nerves which is never a good thing for a fighter’s reputation. Then there’s the fact that the winner of Saturday’s fight will be entered into the World Boxing Super Series super-middleweight tournament. That is a massive opportunity for Eubank but it also raises the prospect of more defeats should he fail to rise to the big stage again. 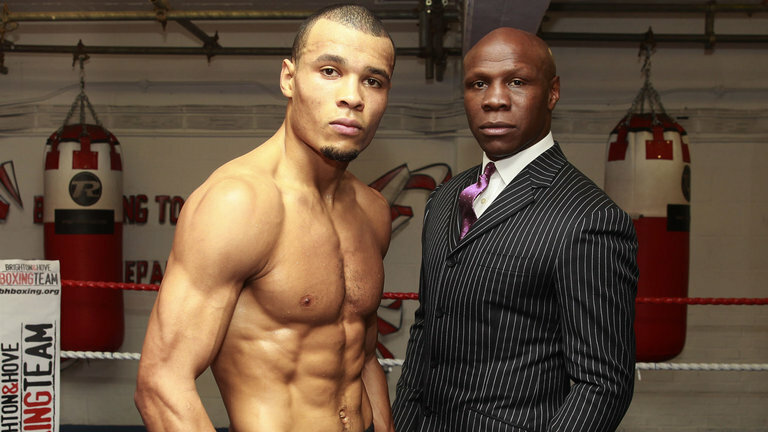 Chris Eubank Sr will once again accompany his son into the ring at Wembley Arena. To his credit, Eubank has ensured that none of his fights since the Saunders defeat have gone the distance and he’ll be looking to score another knockout win against Abraham on Saturday. That won’t be easy given that the Armenian is a former two-weight world champion but at 37 his best days are surely behind him which helps to explain the huge disparity in the two fighters’ odds in the Winner Market. Of the five losses that Arthur Abraham has had as a professional, only one of them has come via knockout. Eubank Jr and his team will be fully aware of that and will be working on ways to ensure the home fighter gets the job done without having to rely on the judges. Eubank may not be at the level of fighters like Gennady Golovkin of Canelo Alvarez but there’s no doubting that he’s got an impressive combination of pace, power and movement. If he is able to get through the Abraham defence, Eubank should have enough firepower to win his seventh fight on the bounce before the distance. So make sure to back him to win by KO, TKO or Disqualification at 2/1 with Ladbrokes. Eubank Jr may well get the job done against Abraham inside the distance but he’s very unlikely to drop his opponent in the first half of the fight. It’s going to take time and consistent effort to wear Abraham down. It’s also highly likely that Abraham will land big blows of his own before inevitably fading a little in the latter stages. That throws up a few interesting options in the Round Betting Market and we especially like the look of the 22/1 that Bet365 are offering on Eubank Jr winning in the 10th round.